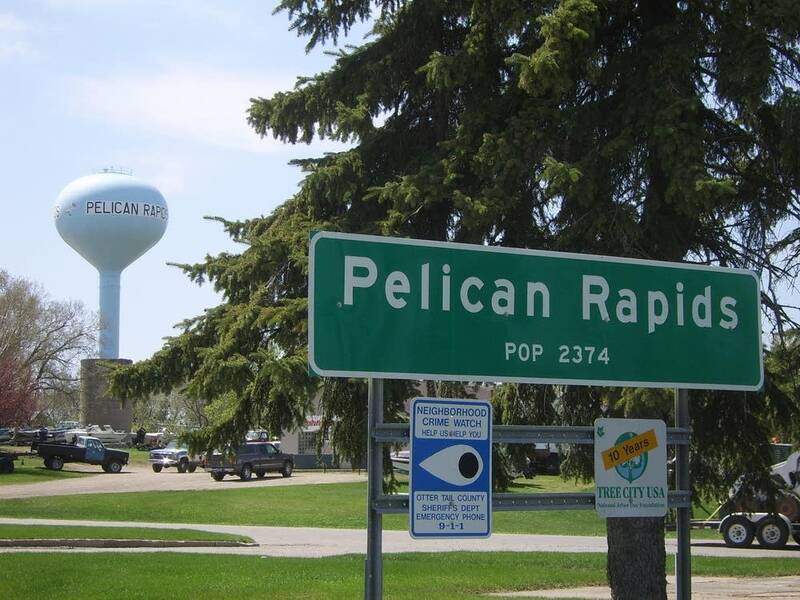 The heart of Pelican Rapids is, literally, the rapids. 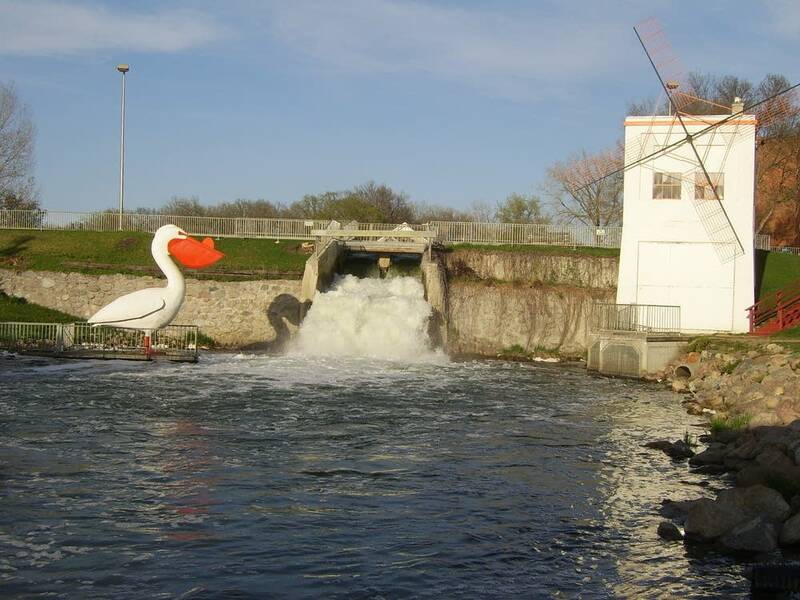 It's the place where water rushes over a dam on the Pelican River, in the spot where the rapids once raged. Local historian Margurite Andrews says it's been the center of town since R.L. 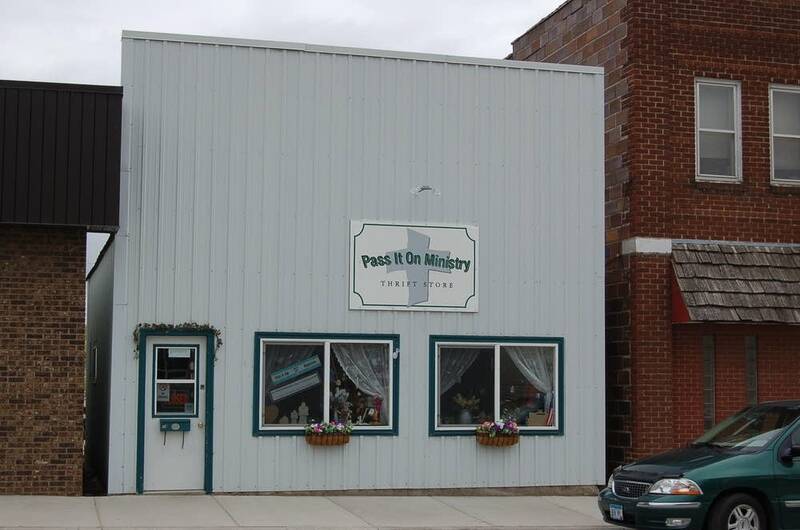 Frazee brought the milling business to Pelican Rapids in 1878. "The rapids, that's the reason Pelican Rapids started. Not because we're on a railroad line, but because there was the rapids here," says Andrews. The river powered Frazee's mill. You can still see a tower from the old mill from the spot where Pelican Rapids' main street, Broadway, crosses over the river. 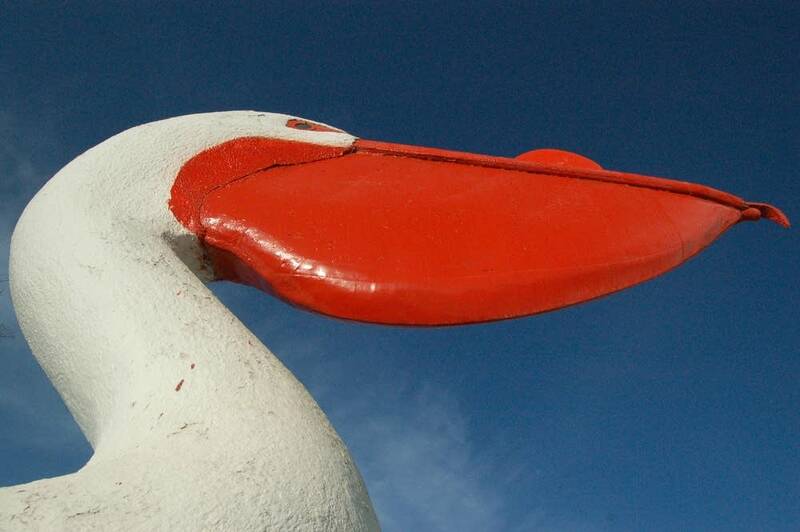 "Pelican Pete" stands sentry nearby. 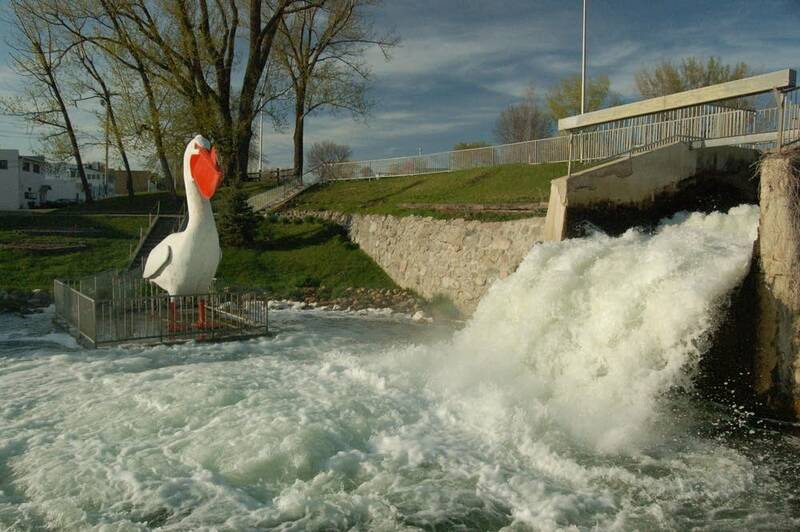 At 18 feet high, they say he's the world's largest Pelican. He's made of plaster, with an elaborate iron frame underneath. He's stood here since 1957. You can actually see the stuffed pelican on which Pete is based, preserved in all its glory, just steps away in the Old City Hall. The city hall building has a light brick facade. The city renovated the building inside and out a couple of years ago. Now it's a museum and tourist information center, a nod to the growing importance of tourism in modern day Pelican Rapids. 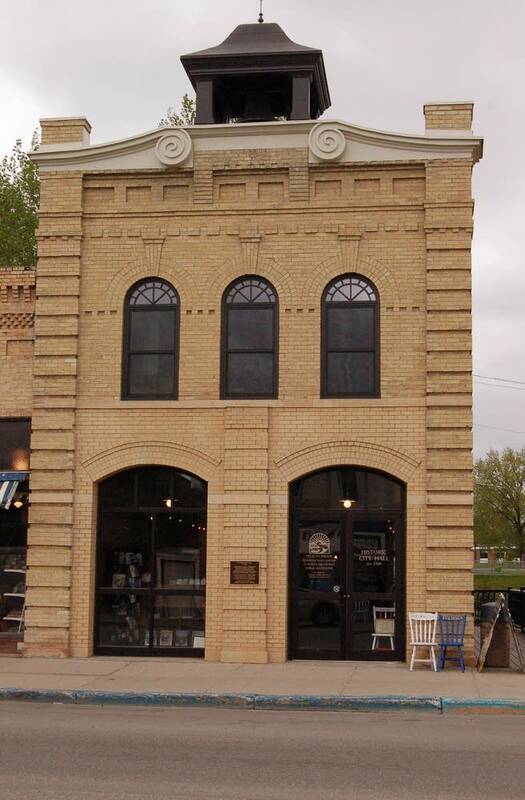 The bell tower atop the building holds what was once the town's fire bell. Chet Nettestad's family has been in Pelican Rapids for three generations. He remembers when the big arched windows in the front were actually giant bay doors. "They had the fire trucks here, lined up two trucks, right in a row. And then in the back was the jail, and off to the side was the police station," Nettestad recalls. "If you were a young kid and you got caught goofing around, Merlyn would bring you in there and he'd sit down tell you about the snowball story," says Nettestad. "'That snowball starts real small, and as it comes down the mountain it collects more snow. And that's the same way crime would work if you don't pay attention to me.'" All those kids who were scared onto the straight and narrow would congregate in the store right next to the City Hall. It's another dramatically restored town landmark. Many locals remember the shop under the blue and white awning as Lodin's Ben Franklin. "You could get almost anything you needed, from thread to candy to cloth to household goods to you name it, they had it, pretty much," says Nettestad. The shop's recent transformation mirrors the recent changes of life in Pelican Rapids. 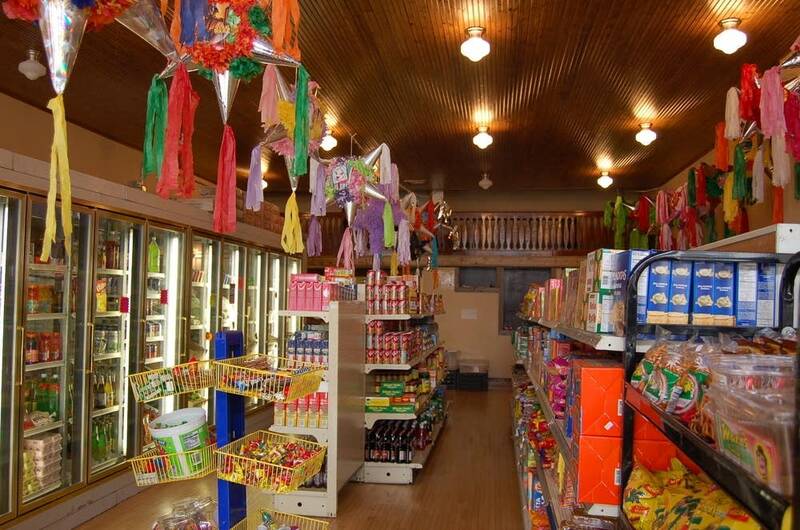 Now, the gleaming, colorful shop sells pinatas and tortillas, fresh vegetables and all sorts of food and drink from Latin America. 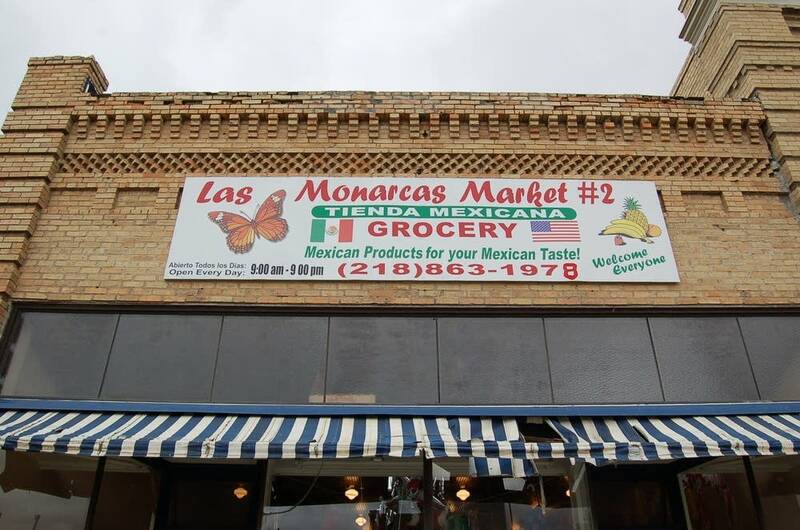 It's called Las Monarcas Mexican Market, and it's been open for seven months. Carlos Rivera is the manager here. The sign says Las Monarcas #2. The first branch is in St. Cloud. Rivera says there's a simple reason why Pelican Rapids needs a Mexican market. "People wanted a Mexican store here because there's a lot of Hispanic people here," he says. But the market has customers of all kinds. Dave and Carol Zielinski live on nearby Lake Lida. They've been shopping in Pelican Rapids for 40 years. "We really think it's great. We think it's wonderful," says Carol. "It's also such a change from what Pelican was 40 years ago, when we first came here." "We got some cheese, and some chorizo sausage," said Dave. It's too early to tell how business will be long-term for Carlos and Las Monarcas. 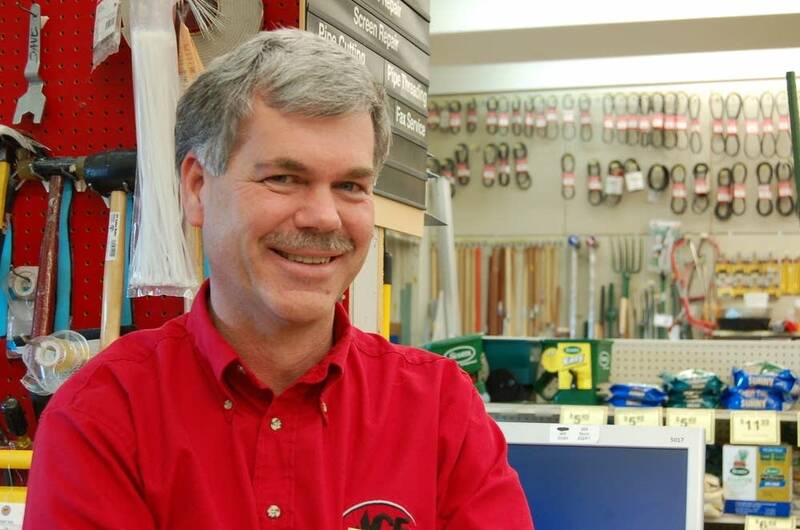 But across the street, at the stalwart Strand Ace Hardware, Dave Strand says business is still OK. That's despite the challenges Main Street businesses everywhere face from big-box retailers. Target and Wal-Mart stores are only 25 miles away from downtown Pelican Rapids. Business at Strand Hardware is picking up now that it's getting warmer. "From March to May our business doubles, so it ramps up pretty fast once the ice goes out," says Strand. Strand says, though, there are always challenges facing downtown businesses. "I would like to have more businesses in town, a greater variety of businesses," Strand says. "I need more parking, that's always a downtown problem. That's why downtowns die, there's a lack of parking. And it's more pronounced now with the (big)boxes -- you don't have to worry about finding a parking spot out front." Since we found parking right on Broadway, we'll double back to Pelican Rapids' main intersection -- Broadway and Mill Street. 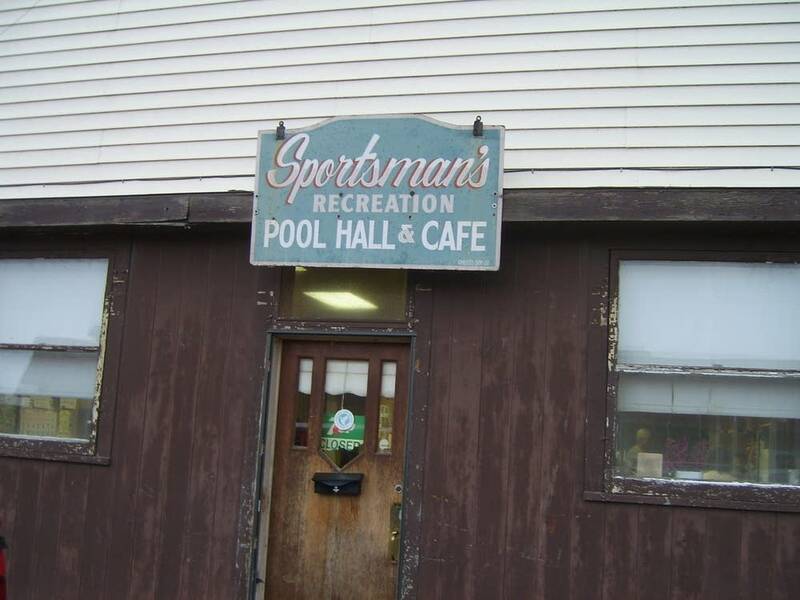 From here we see the weathered facade of the Sportsmen's Recreation Pool Hall and Cafe. Honestly, it could use a coat of paint, but I doubt anyone inside cares much. Over the years, the regulars have chewed over politics, business, and what the neighbors were up to, while chewing on grilled cheese, a burger or a liverwurst sandwich. As you enter, it could still be 1960. The sizzling lunch counter's on the right. This is a place for shooting the breeze, and some pool. Roger Hildebrand has lived in Pelican Rapids since 1970. He agrees that the pool hall is a good place to go to find out about what's going on in town. But he shares a friendly warning. "This is a pretty opinionated group here, so you better watch out what you ask." As for the hottest topics of conversation? "Same as any place else. Politics, and how bad a shot I am, and all this sort of thing," says Hildebrand with a smile as he takes another shot on the pool table. "Wasn't that a beautiful shot? 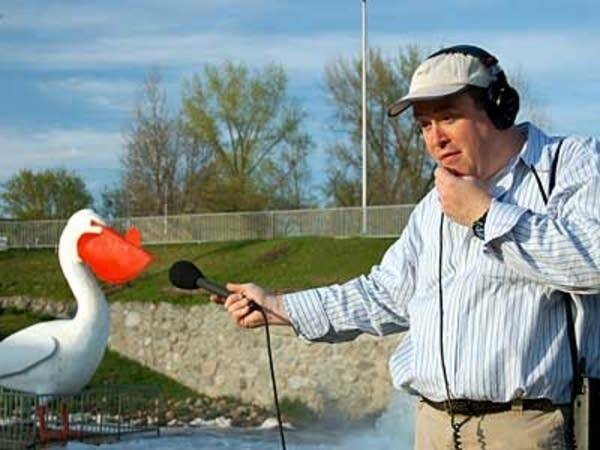 That's what you call a Pelican Rapids fluke." From the dense smoke of Sportsman's Pool Hall, it's back out into the fresh air of Mill Street. Across the street is building with an aluminum facade. The business inside is new, and it's serving a clientele with new needs. 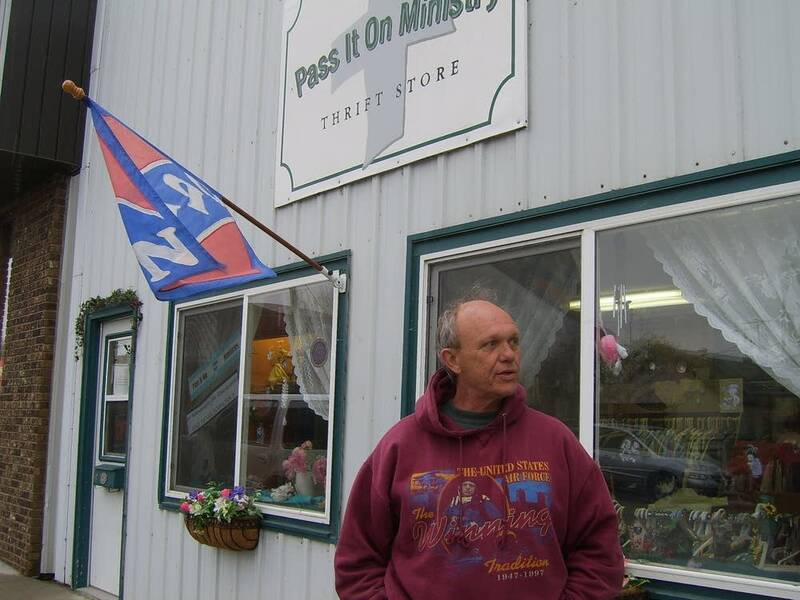 The sign says Pass It On Ministry. But there's more retail going on inside than redemption. 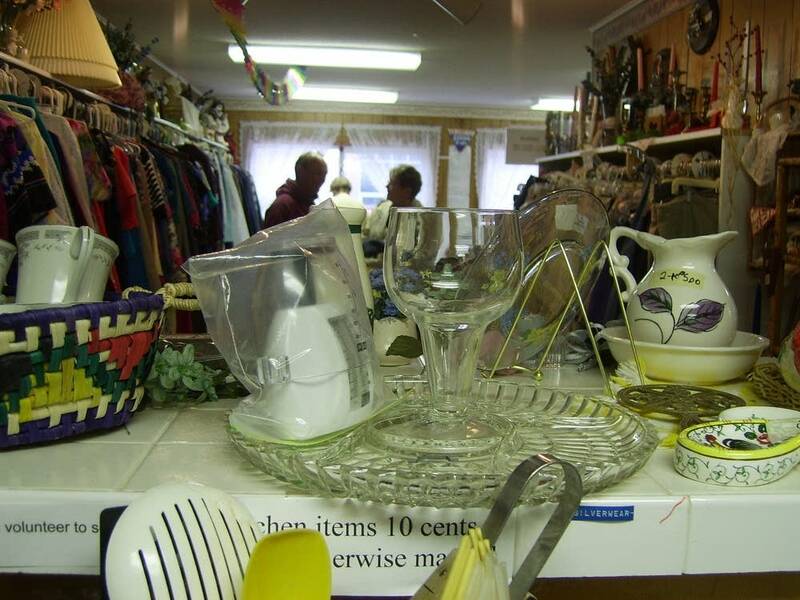 Look in the windows, and you realize this is a thrift shop. "It is called the Pelican Mall sometimes," says manager Diane McGregor. It is a favorite place for a lot of people to shop. They said, 'I can't shop retail anymore, it has to be here.'" McGregor says a lot of more recent immigrants come to the shop to find affordable clothing and other goods. "And especially household dishes, silverware, things like that. A lot of bedding goes out. A lot of bedding." 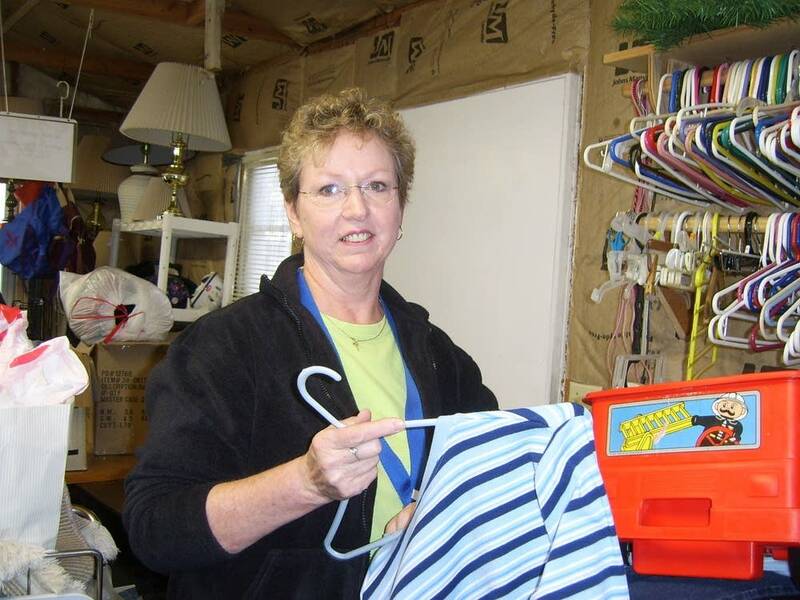 The thrift shop has been around for a couple of years, and McGregor says it fills a need in the community. "I think it's more necessary in Pelican because of our population increase, and our different cultures and stuff. There are more immigrants coming in, they need the stuff." At the end of Mill Street, there's another indicator of change. It's a one-story brick building in the shadow of the grain elevator. 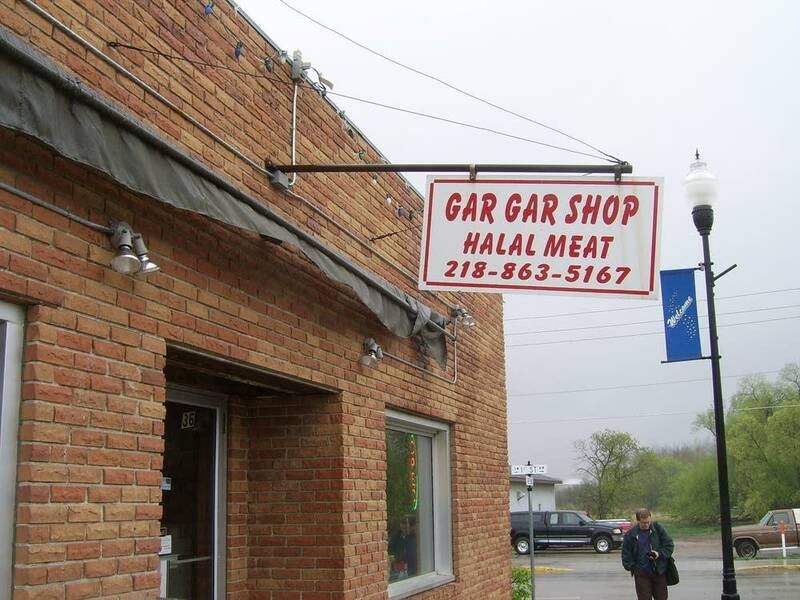 The simple sign outside says Gar Gar Shop: Halal Meat. "Gar" in Somali means "helpful." The shop caters to the town's growing Somali population, providing meat butchered according to Islamic law. They also sell a variety of other dry goods -- beans, rice, and macaroni, and even clothing and a colorful array of international phone calling cards. There's a cafe in the back, and beyond that, a mosque for prayer. That's important to the proprietor, Abdi Abdi. He had a similar business in Mogadishu, before leaving the Somali capitol in 1992. When Abdi arrived in Pelican Rapids, he worked at the West Central Turkey plant. 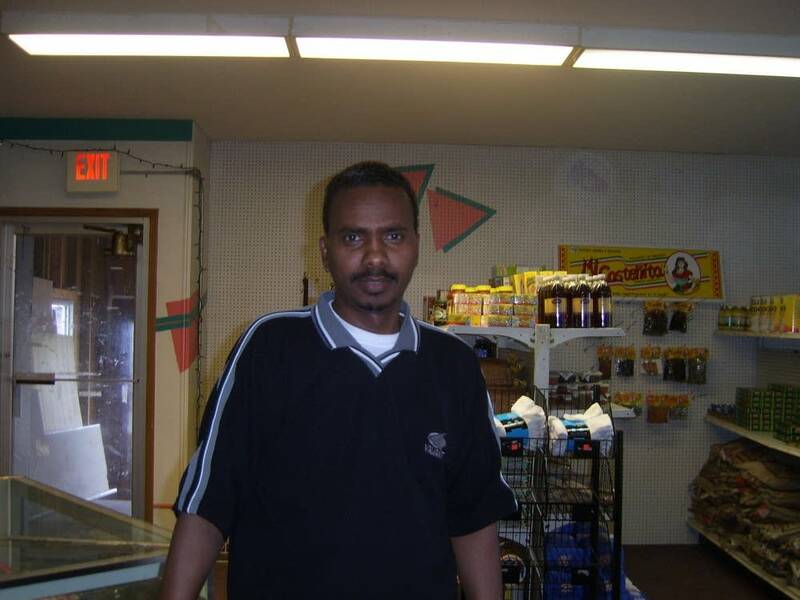 Like a lot of Somali immigrants in Pelican, Abdi got tired of having to drive to the Twin Cities or Fargo for the food and spices he was used to. So, he decided to raise the money and open a store himself. Now it serves many of Pelican's immigrants. "The customers are Somalian, Mexican, Vietnam, Bosnian," says Abdi. His customers can buy a wide variety of products besides food, including carpeting, blankets and phone cards. Abdi says he was warmly welcomed to the business community in Pelican Rapids. "When I opened the store a lot of people said, 'that's fine.' Some people, everybody came to see, to watch, to say 'congratulations,''oh, that's a good idea.'" 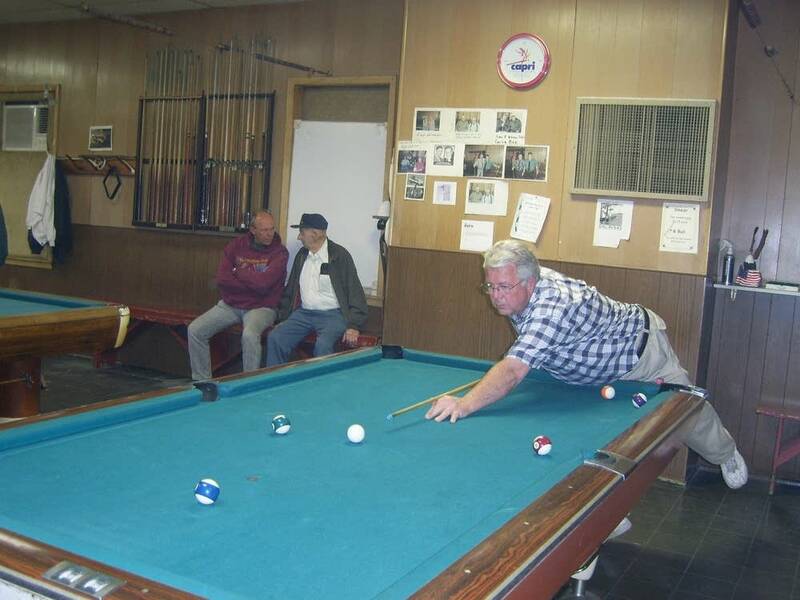 The afternoon of our tour, the longtime residents, mostly of Scandinavian stock, were in the pool hall. More recent Somali immigrants were having tea and coffee in the Gar Gar Shop. Based on those observations, an outsider might think the communities of Pelican Rapids don't mix much. 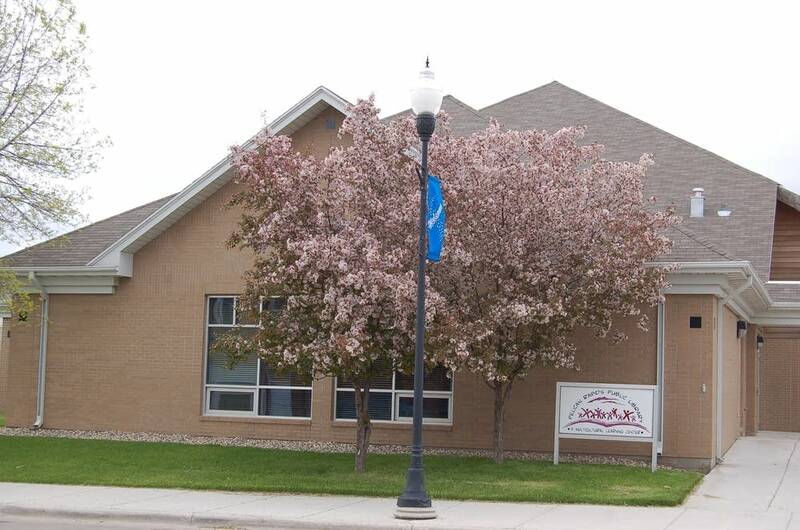 That is, until you head into the building that in many ways is the centerpiece of Mill Street, the Pelican Rapids Public Library. Joan Ellison is an oral historian active in the Friends of the Library. She says this is the place where people are beginning to bump into each other. And that was the idea. 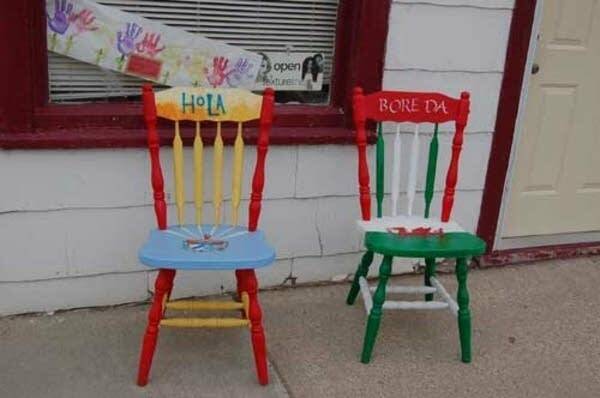 "The Pelican Rapids Library has worked really hard to invite the immigrants in, to attract them to the library, to give them what they need -- and at the same time not frighten the long-term residents away," says Ellison. "So the library has worked really hard to work to integrate the community, to be a place where people can feel comfortable no matter what their age, what their nationality, what their religion is."